Central Florida Swimming Pools Inc has been family owned and operated in the same location in Ocala, Florida since 1968. 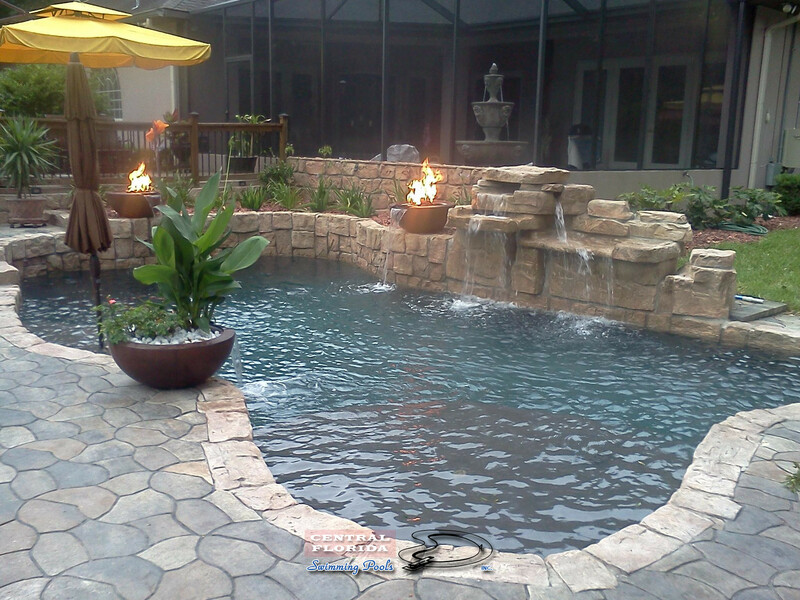 We specialize in the construction of custom in-ground concrete swimming pools. Whether you’re looking for a classic rectangle, a vanishing edge, a lap pool, or a tropical lagoon, we can help your dream come true. We individually design all of our projects, both for aesthetic appeal and to maximize energy efficiency. Our pools feature state of the art filtration, sanitation and lighting, in addition to complete automation systems and more. 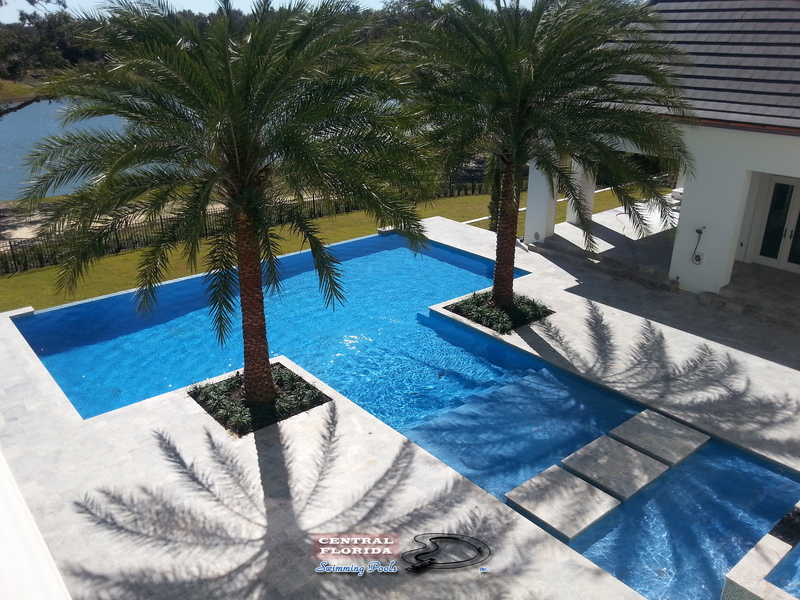 Our company also remodels existing pools, ranging from refinishing the interior surface, replacing tiles, to removing pools and constructing a new one in its place. Visit our showroom today to see samples of tile, pavers, travertine, water features, fire pits and more. We even have a complete working pool on display. We love our customers and welcome your feedback and suggestions. Use our Contact Us page for all your swimming pool needs. Also find us on Facebook and Youtube. 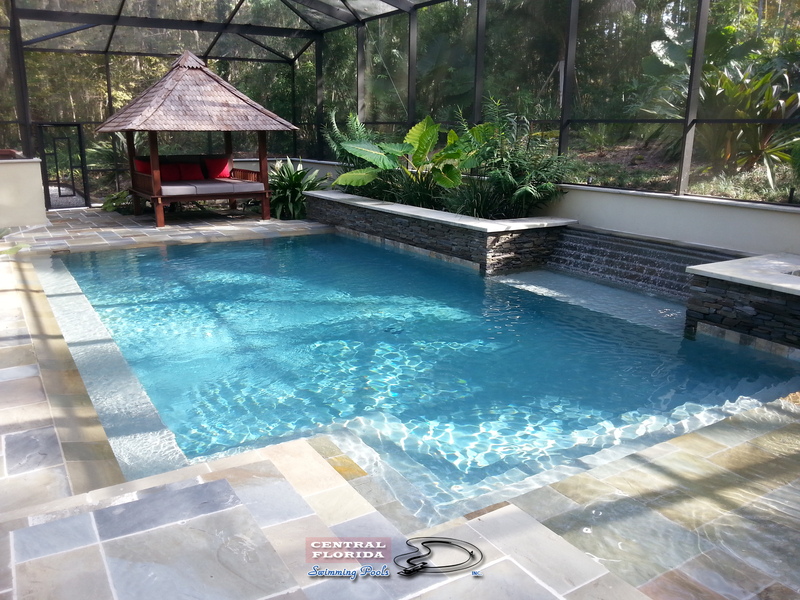 Central Florida Swimming Pools is exclusively dedicated to swimming pools.